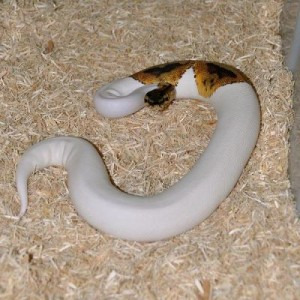 We do have Piebald and Albino Ball Pythons available and ready to go to any home that is willing to provide the best for them.They are well trained, easy to handle. come along with all accessories and will be able to go to any body willing to take good care of them. My Snakes have never bit or showed aggression towards any one. They will make a great home pet in your family. If interested do not hesitate to contact us for more information.